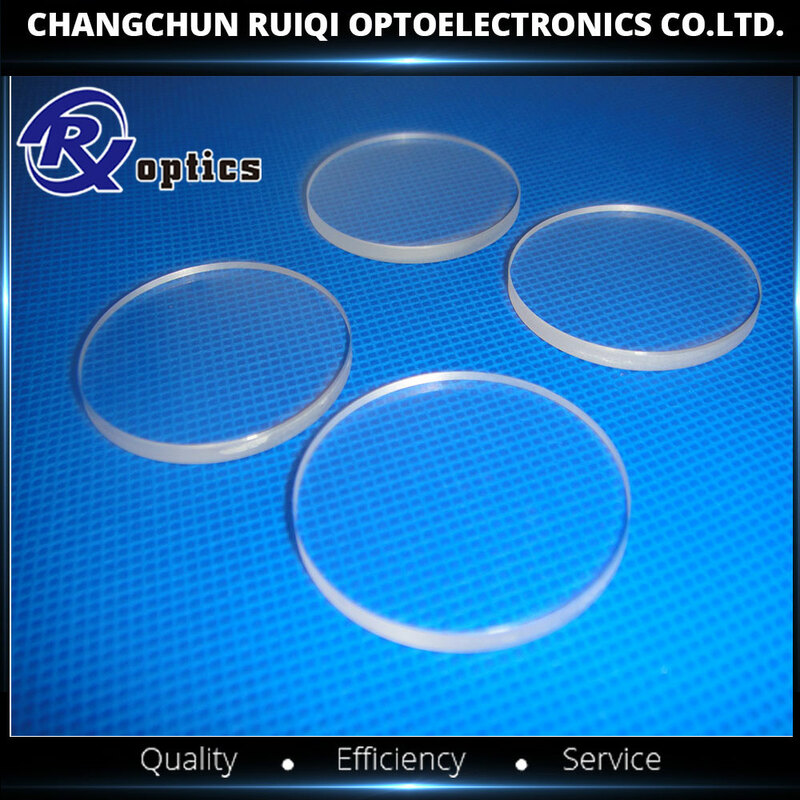 Product categories of MgF2 Window, we are specialized manufacturers from China, Mgf2 Window, Magnesium Fluoride Windows suppliers/factory, wholesale high-quality products of Single Crystal Mgf2 Lens R & D and manufacturing, we have the perfect after-sales service and technical support. Look forward to your cooperation! Magnesium Fluoride (MgF2) Windows offer excellent broadband transmission from the deep-UV to the mid-infrared. MgF2 is a rugged material resistant to chemical etching, laser damage, and mechanical and thermal shock. 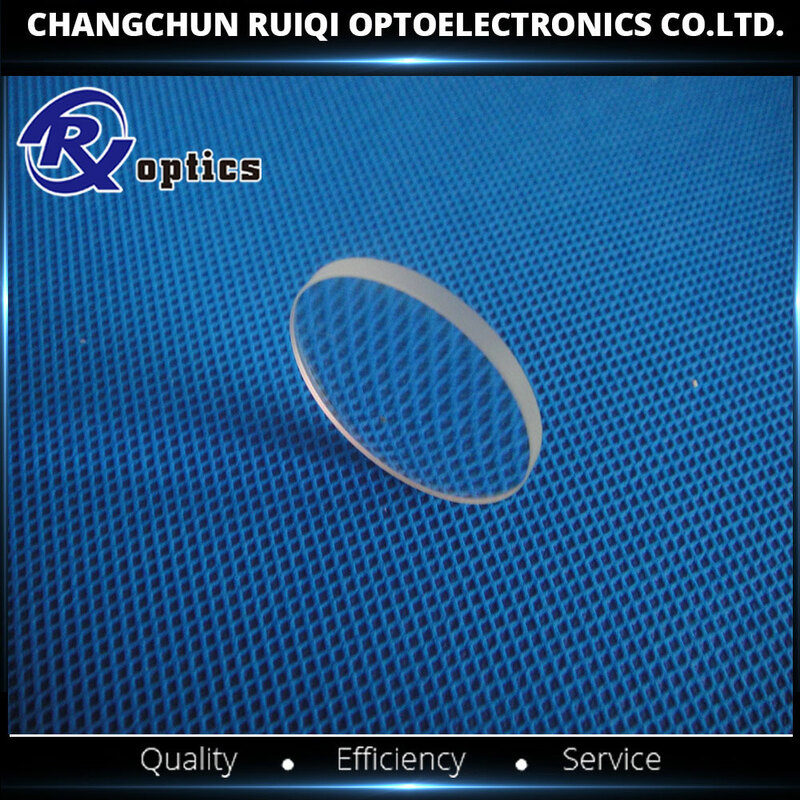 Copyright © 2019 Changchun Ruiqi Optoelectronics Co.,Ltd All rights reserved.